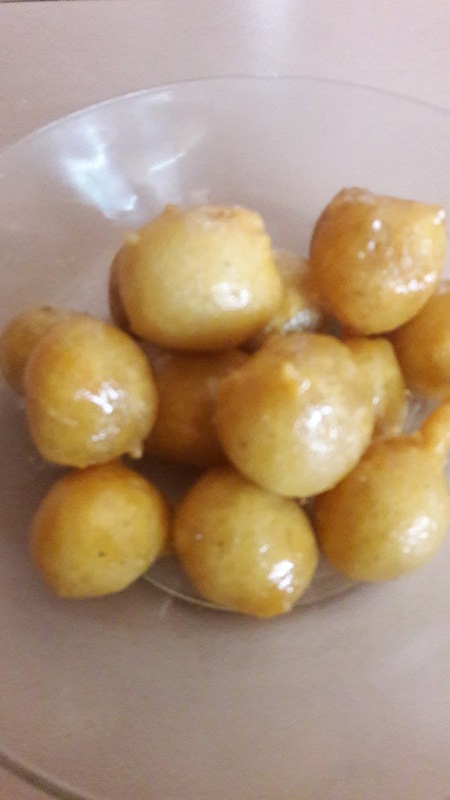 Recipe Gulgula by M. S.
Bind into thick lai with tui. Let this rise double in size. Before frying beat the soft dough to remove air. 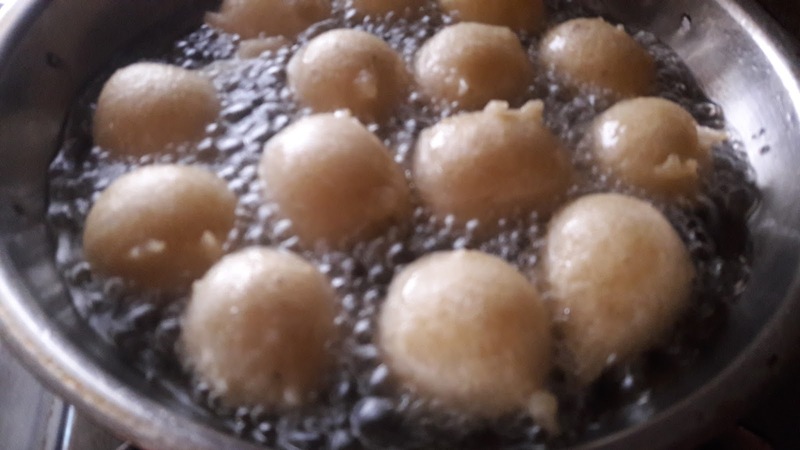 Make thick sugar Chasni (syrup) and after frying add to COLD Chasni. Boil syrup till thick 2 taar consistency. After frying add into chasni and remove by drining out exyra syrup on plate or u can just dust in normal powdered sugar powder with cinnamon also . Thanx all for your lovely comments. Your ideas create my page. I want to curl up here and enjoy my leisure time with a book and cup of hot chocolate /coffee late and relax whilst the Sunshine warms me and the breeze plays through my hair. Hi, Thanx for visiting my blog. I fill this blog with this and that lovely things so that you can have a glimpse of my dream world. I am a self made philosopher - please keep peeping back for more!! Always say Alhamdulillah for everything…. General notes on life, and a comeback to blogging! I reblog pictures from other blogs and do not claim credit for any of it. Only some are my own.